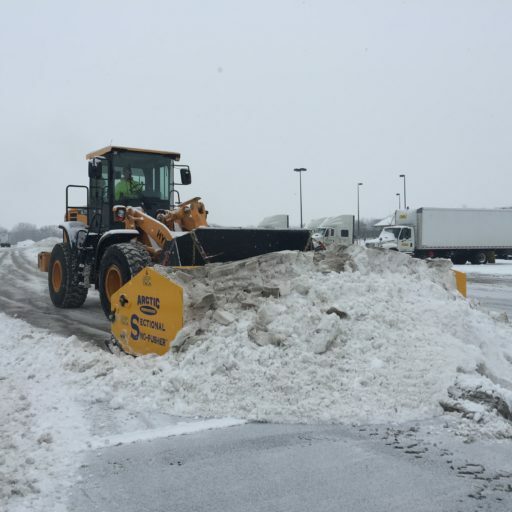 Holcomb Enterprises has the quality and quantity of snow plowing equipment and the professional staff to handle the largest and most demanding sites in Northern Ohio and Southern Michigan. You’ll have peace of mind knowing we have both the tools and experience to manage the safety needs of your property. 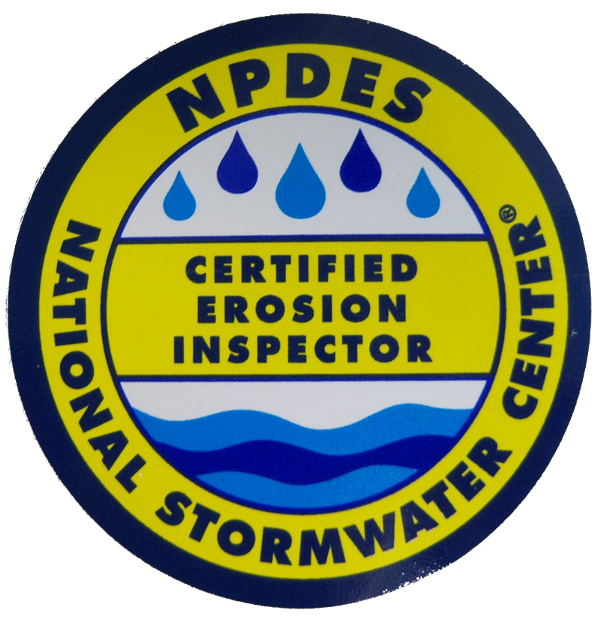 We dedicate specific crews and equipment to your property; this results in high efficiency and reliability. 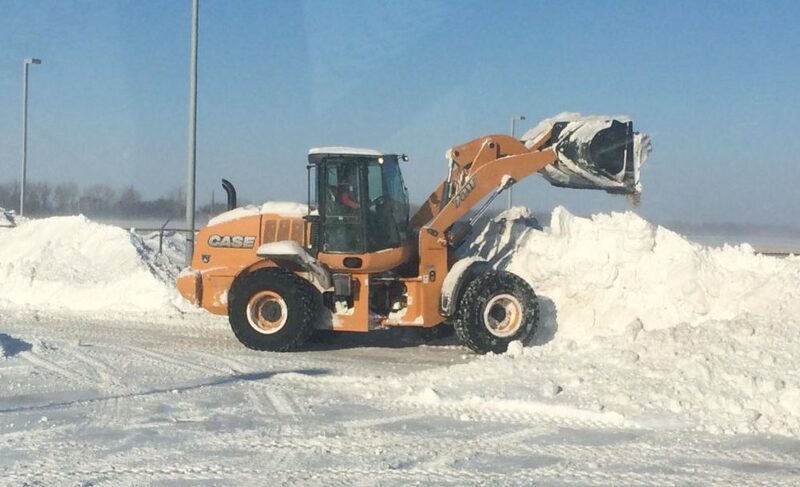 Backup equipment and crews are available in the event of breakdowns and blizzard conditions. 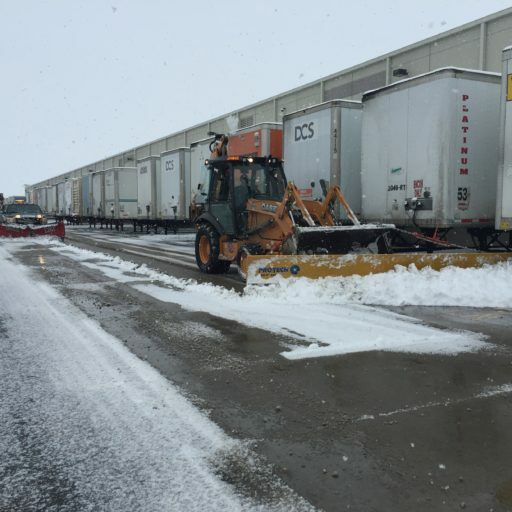 No matter how big the storm, your property will be cleared, de-iced, and safe for business in a timely manner. The team’s familiarity with the grounds and plan specs ensures removal efficiency. 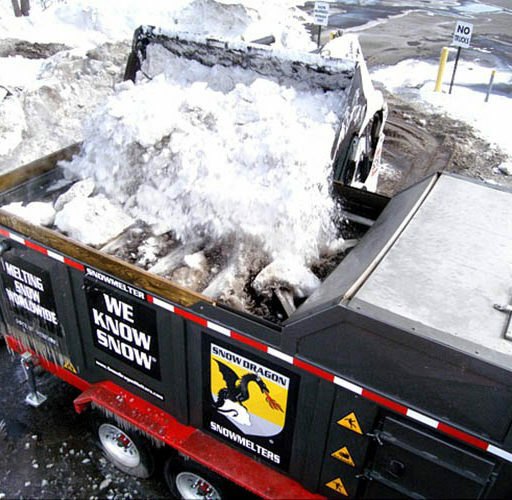 What sets us apart from other commercial snow plowing companies, besides owning our own equipment? When you choose Holcomb as your snow removal company, we’ll give you your own personal online camera for the property, that will show you real-time site conditions. With that peace of mind you will be assured you will be the first priority. We’ll post your invoices with date and time stamps and explanations of the work completed, making handling and paying your invoices easy for your accountant. Holcomb also has in-house mechanics and service trucks placed throughout our service area, which means quicker repairs and controlled costs. Holcomb Enterprises uses a superior granular de-icer that is ideal for roadway and sidewalk ice control. Our supply is unlimited and is shipped by boat to our distribution center located just north of the Twin Cities. This product is minimally harmful to the environment. 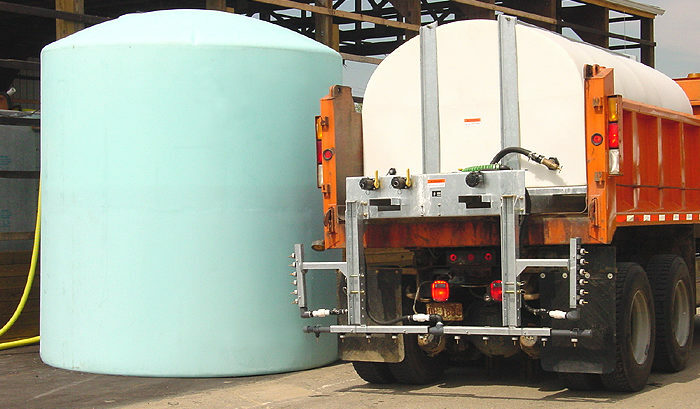 Research has shown that this product is lower in corrosive action to aluminum, steel and paints than many conventional salt-based de-icers and is effective to zero degrees F. Each of our trucks carries more than 12 tons of this superior granular de-icer, allowing us to spend more time de-icing and less time refilling. 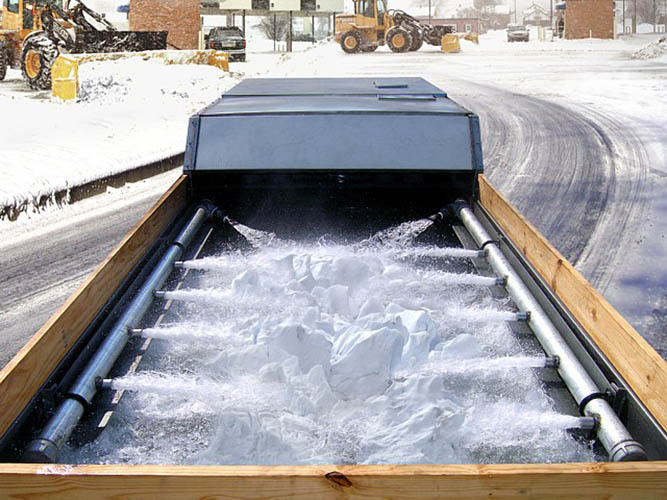 For best results, our trucks are also equipped with pre-wet systems which allow us to start the melting process faster, even in the coldest temperatures. Avoid black ice! A thin layer of ice over asphalt can cause a liability nightmare. To ensure salt is effective, crews scrape all frozen snow off before de-icing begins. Even small accumulations of ice can be dangerous to motorists and pedestrians. Responsible, proactive de-icing plans save thousands in injury and work comp claims. The Holcomb Sidewalk Services Division is dedicated exclusively to maintenance and snow removal for site walkways and entry areas. 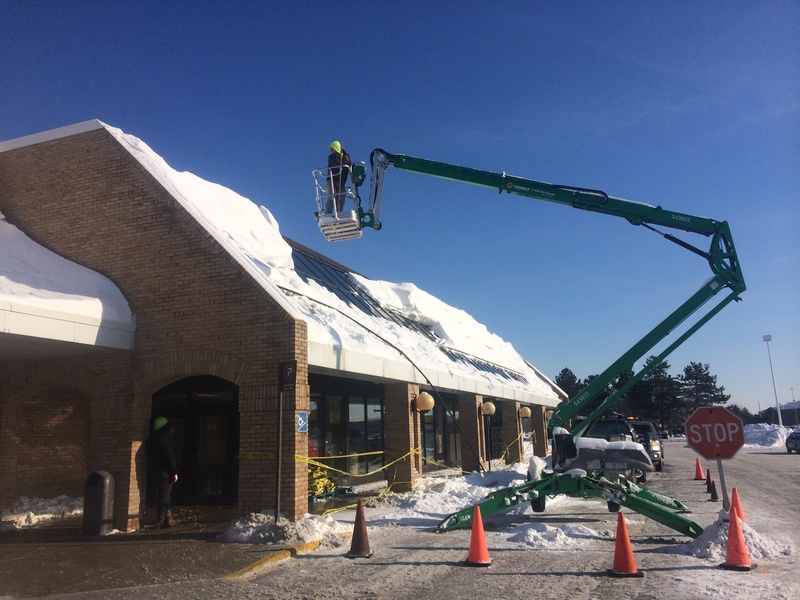 Our crews are trained to eliminate any hazardous condition such as snow and ice, and because they are on the front line and the face of our company, courtesy and respect are as much a part of the job as is the task at hand. 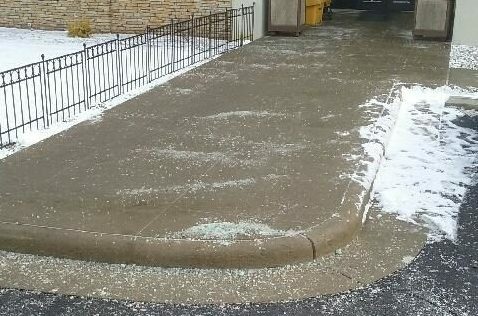 90% of walkway injuries happen with less than one inch of snow. Proper sidewalk snow removal and de-icing service reduces liability and subsequently lowers insurance rates. 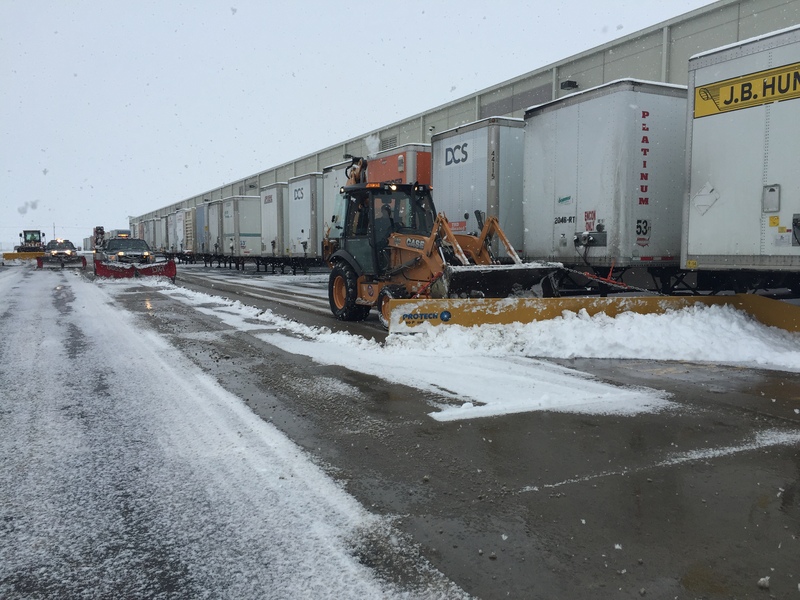 Winter storms can happen at any time; our crews are ready to respond 24/7. After clearing sidewalks, crews apply eco-friendly, long-lasting de-icing material. 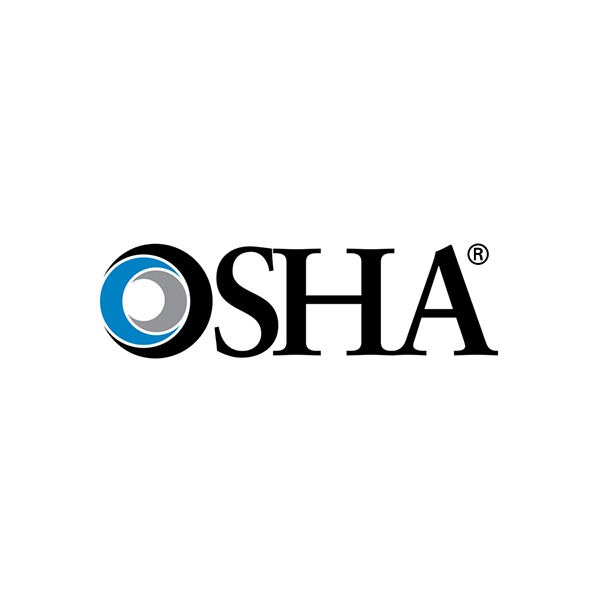 With employee safety in mind, we service behind buildings, fire access areas and loading docks. Each year over one million Americans seek emergency room treatment for accidental falls. 300,000 of these people suffer disabling injuries, and another 12,000 die from their injuries. In fact, slip and fall injuries rank only second to automobile accidents. 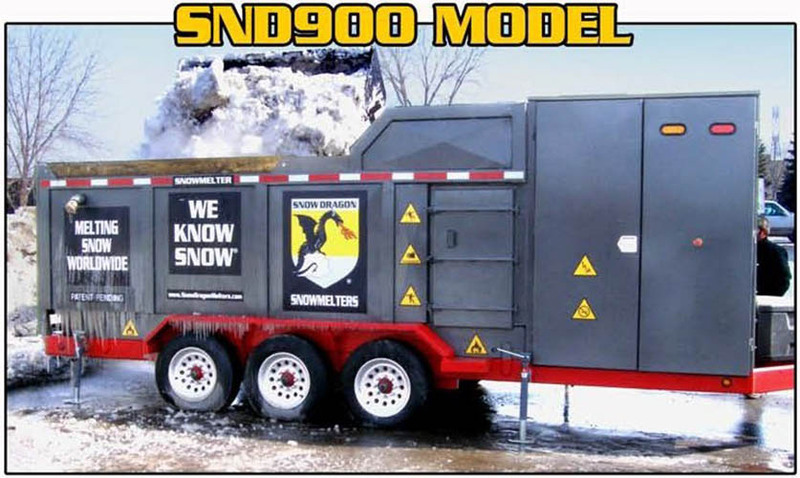 When snow hauling is not a viable option due to the amount of snow to be moved and dump site restrictions or availability, it’s time to melt it instead of moving it with the latest snow industry wonder, the snow melter. 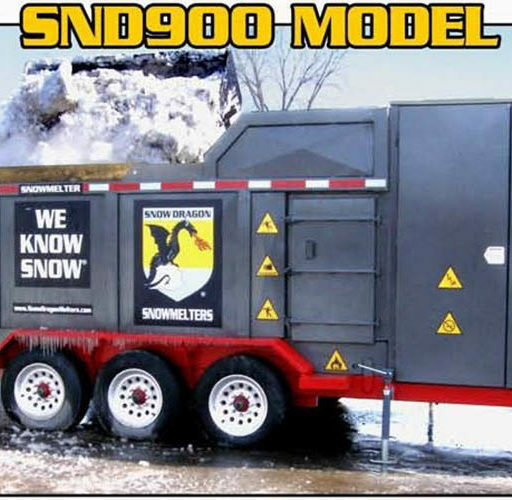 Since this technologically advanced snow removal service doesn’t require the use of a convoy of tri-axle dump trucks, less air and noise pollution is produced, the latter a consideration to keep in mind for apartment complexes and hospitals where tenants and patients are sleeping and want to stay that way during overnight snow removal. During the winter season, large amounts of snow can accumulate, preventing easy access to entryways, driveways, walkways, parking lots, and other areas. 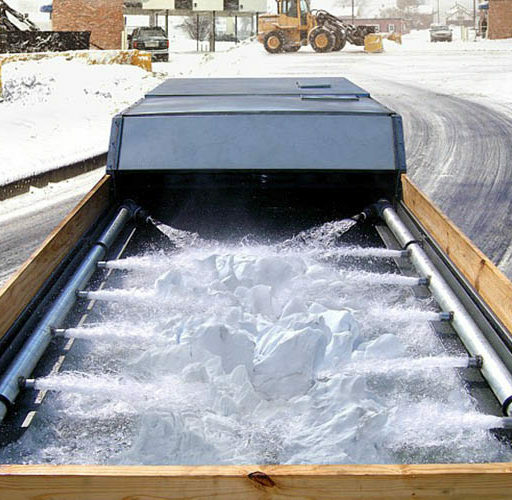 Hence, snow relocation is as important a service. 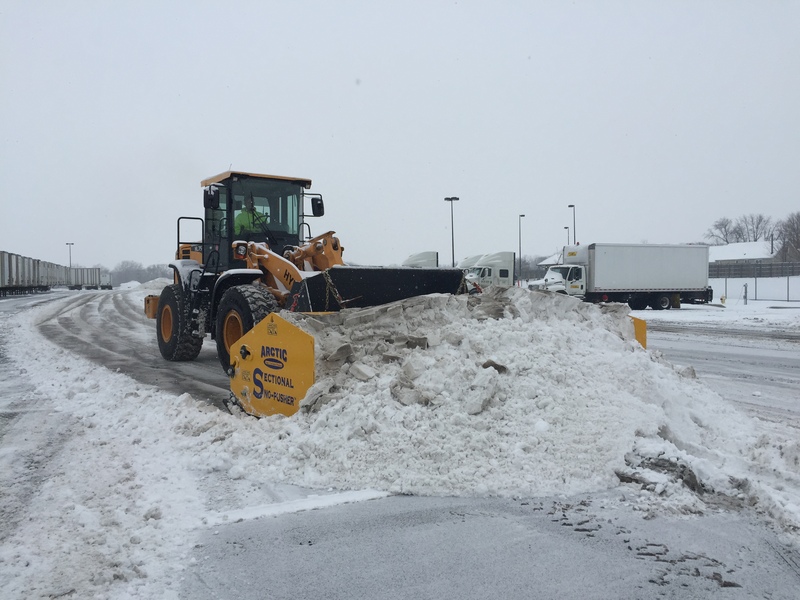 Holcomb Enterprises provides one-stop winter service solutions to provide you with complete snow plowing, removal, and relocation services. Depending upon your location, we may relocate snow to designated areas that you have clearly marked. 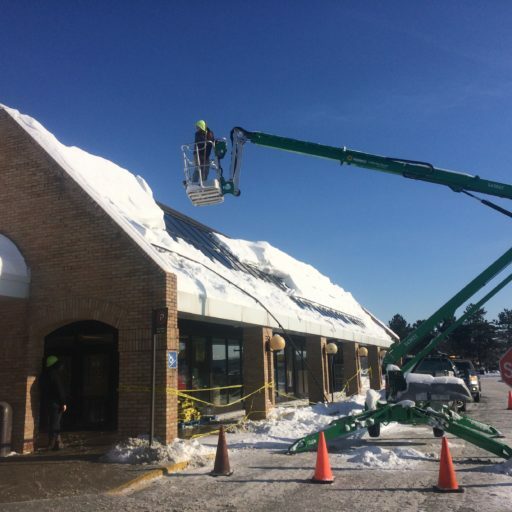 In commercial areas, snow can be relocated to one part of the parking lot or extremities chosen before commencing work. 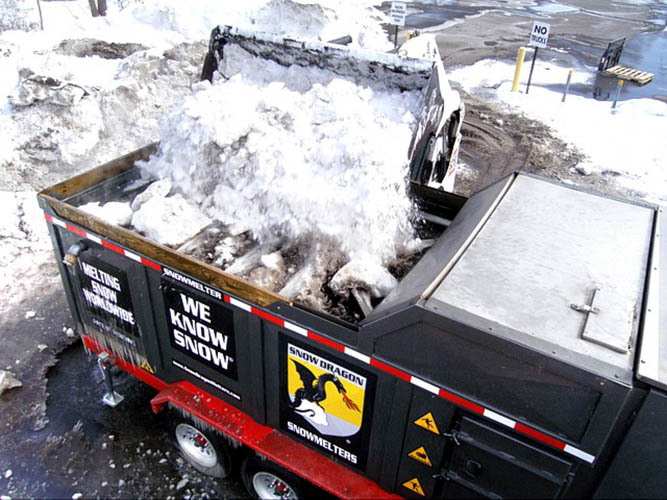 In every situation, we make every effort to ensure your comfort and safety, and relocate snow to areas without inhibiting the flow of traffic.